So where will you watch the July 4th fireworks this year? A rooftop, lounge, hotel, restaurant? With several awesome East Side fireworks locations (full 2018 locations still TBD), there are more ways to have a front row seat to the NYC July 4th Fireworks than ever before. 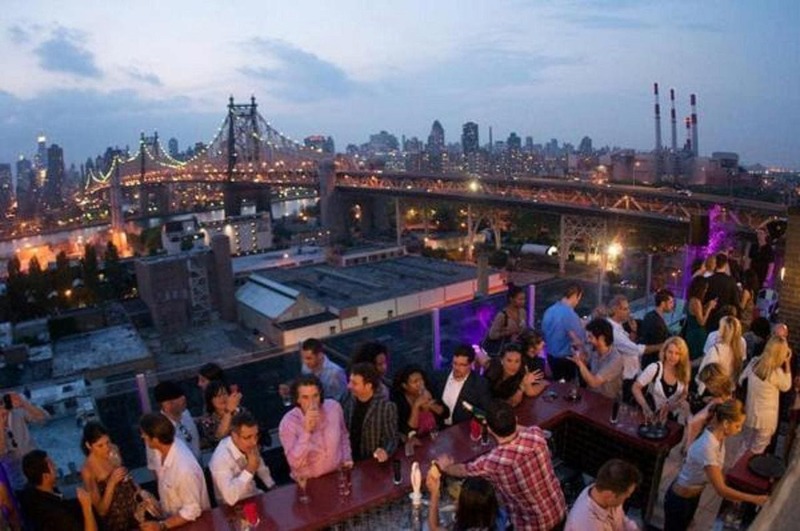 See the NYC Insider Guide top July 4th picks for hotels, rooftops, restaurants, lounges, cruises and more!